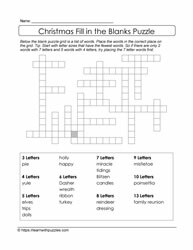 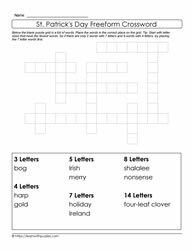 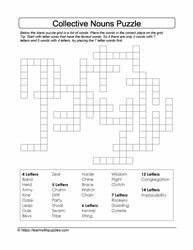 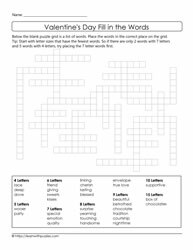 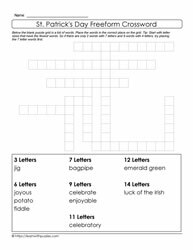 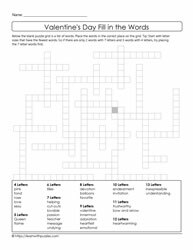 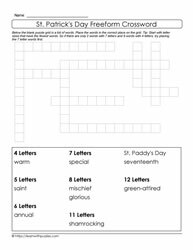 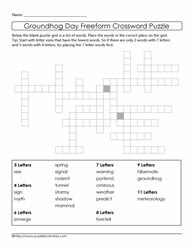 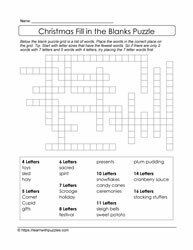 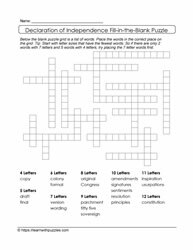 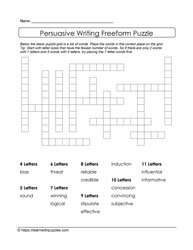 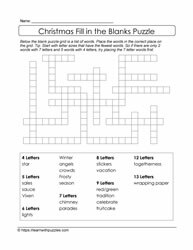 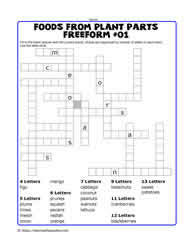 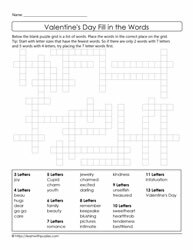 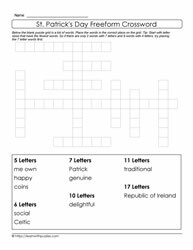 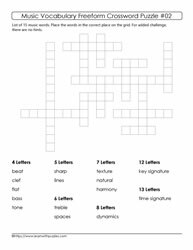 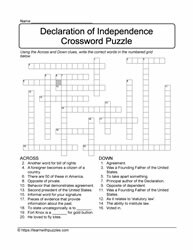 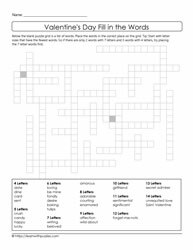 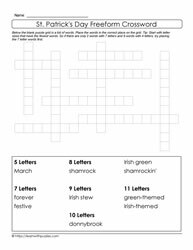 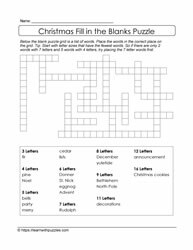 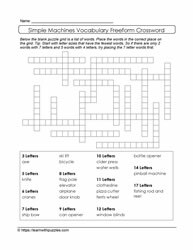 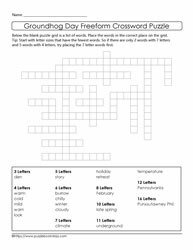 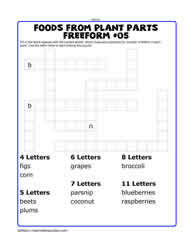 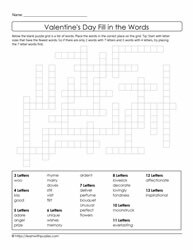 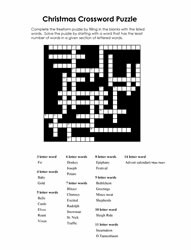 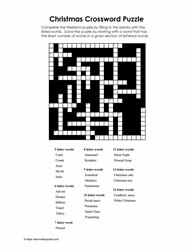 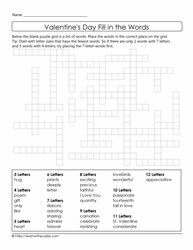 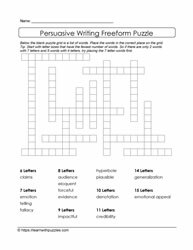 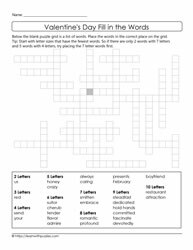 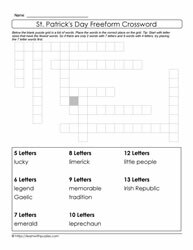 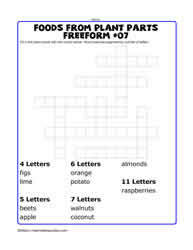 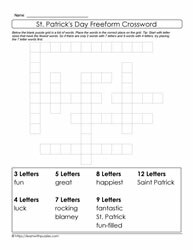 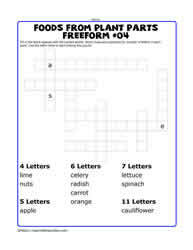 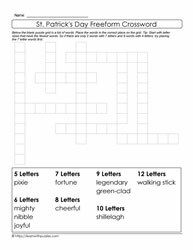 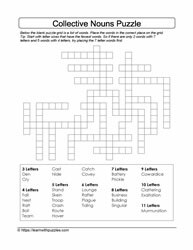 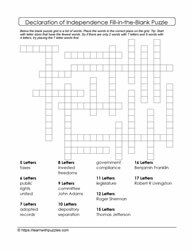 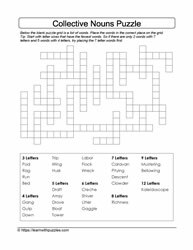 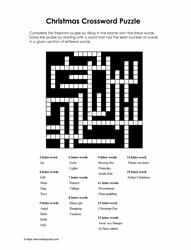 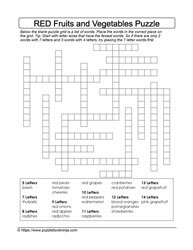 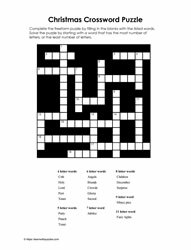 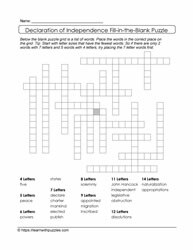 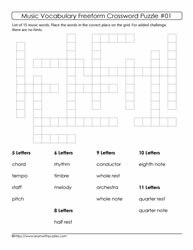 Freeform crossword puzzles are a great extension to the standard crossword puzzles. 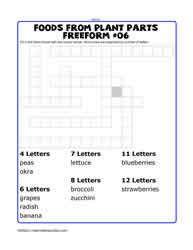 Unlike crosspatch puzzles, list of words in freeform puzzles are organized by number of letters. 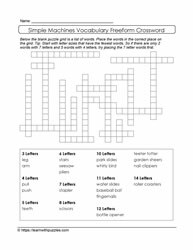 Puzzles engage the brain and make learning new vocabulary fun. 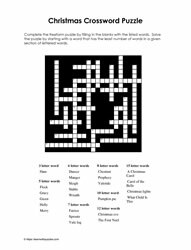 Use puzzles to compete with others to see who can be the first one to complete the puzzle.